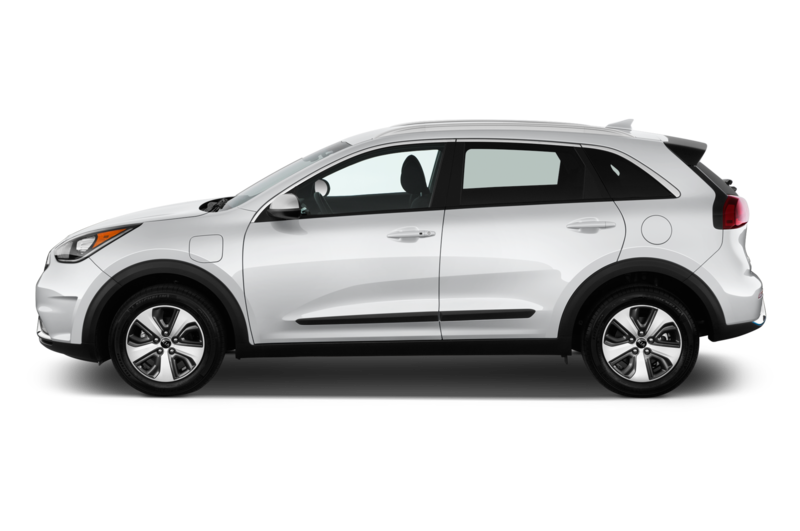 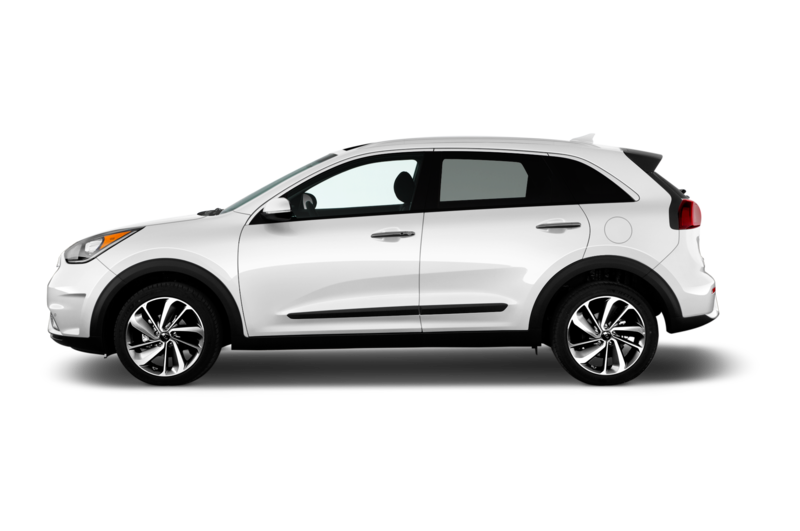 The 2018 Kia Niro Plug-in Hybrid (PHEV) is the carmaker’s third plug-in model and offers an estimated 26-miles of all-electric range. 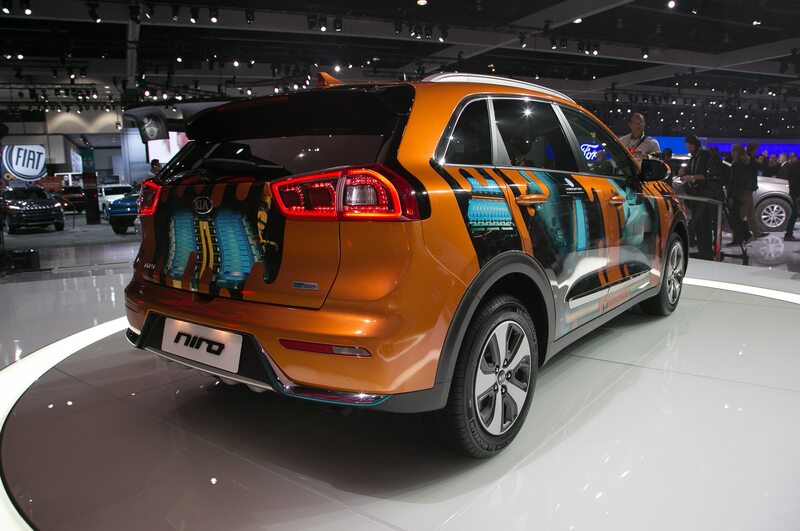 It took a bow at this year’s Los Angeles auto show. 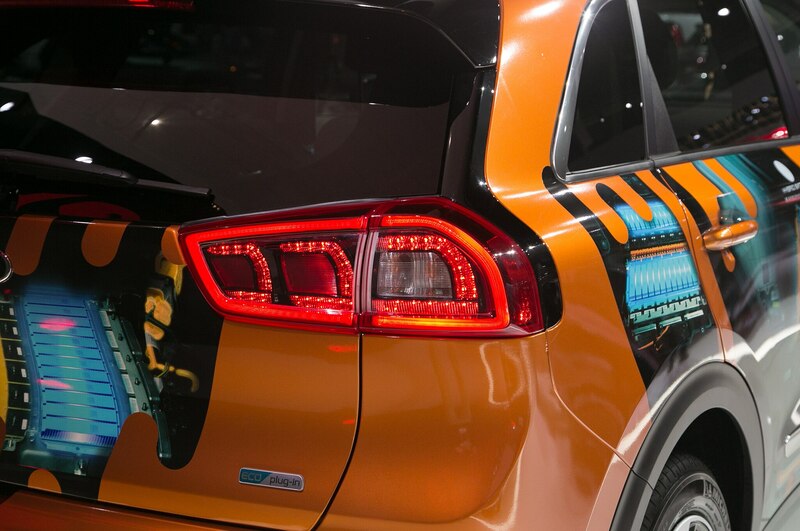 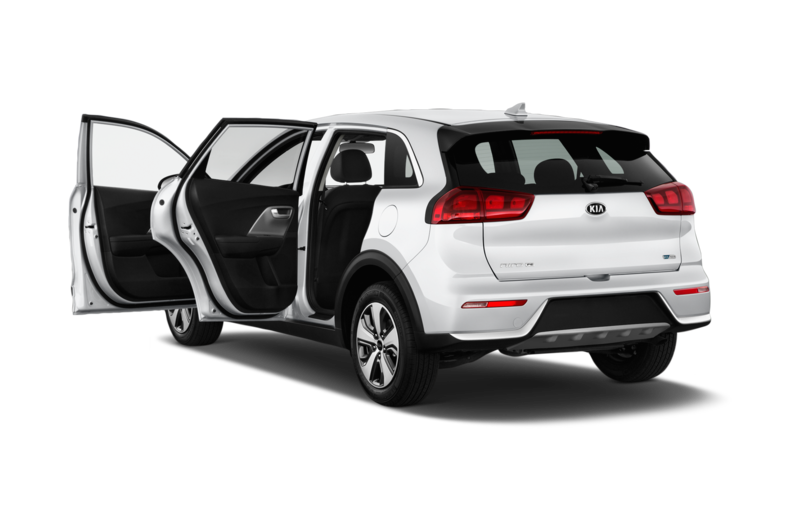 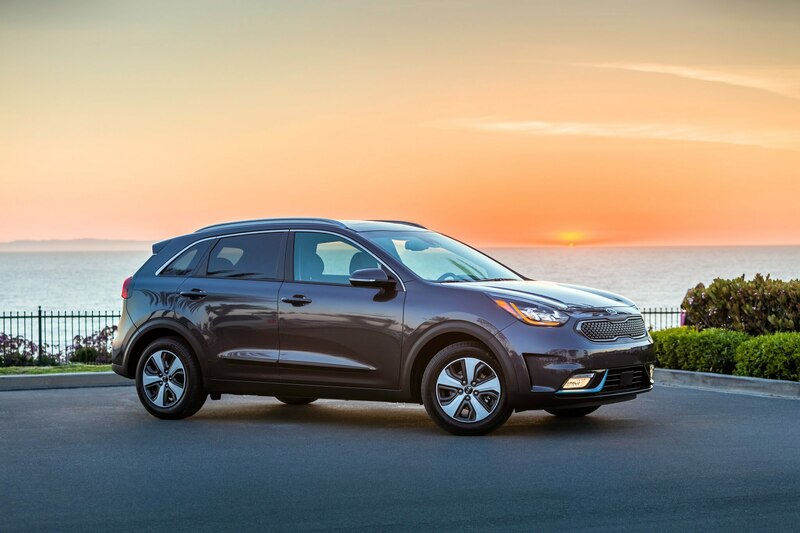 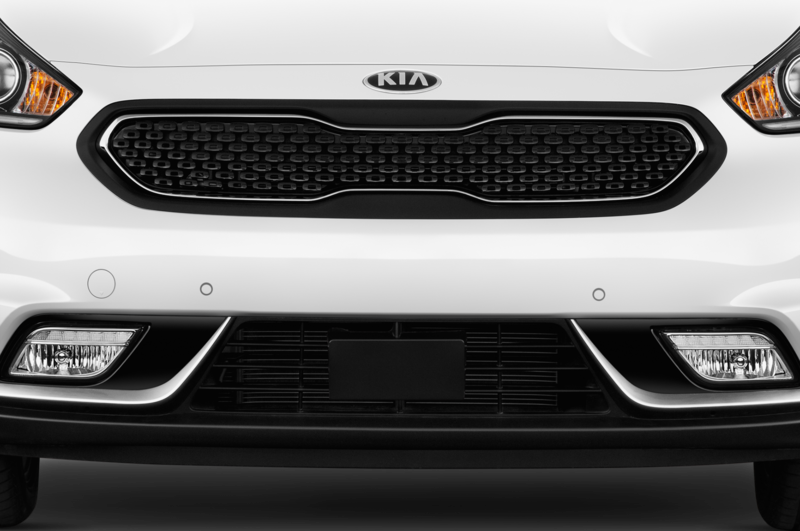 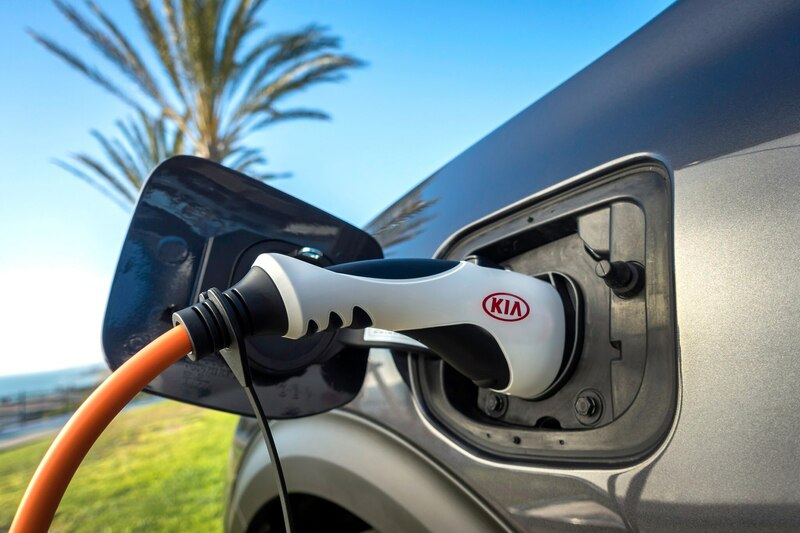 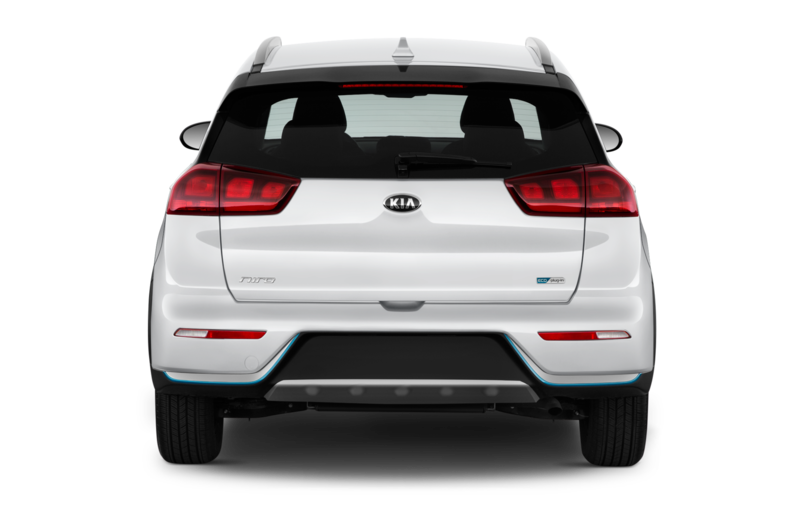 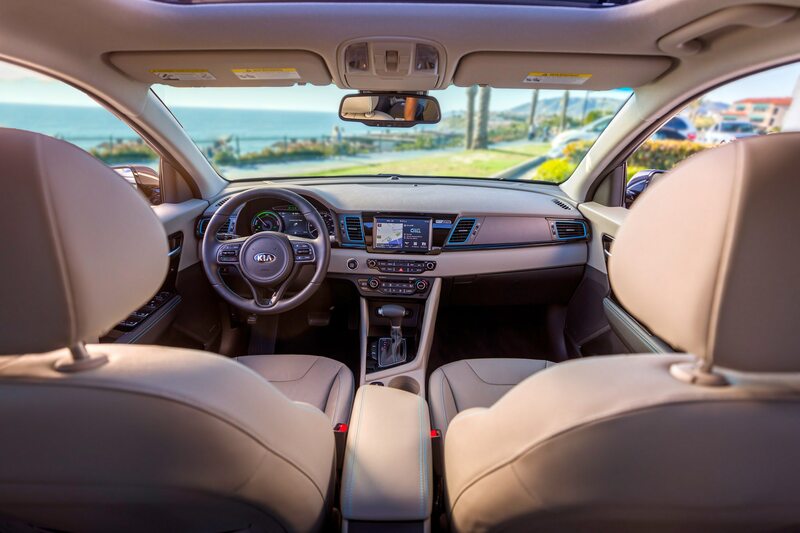 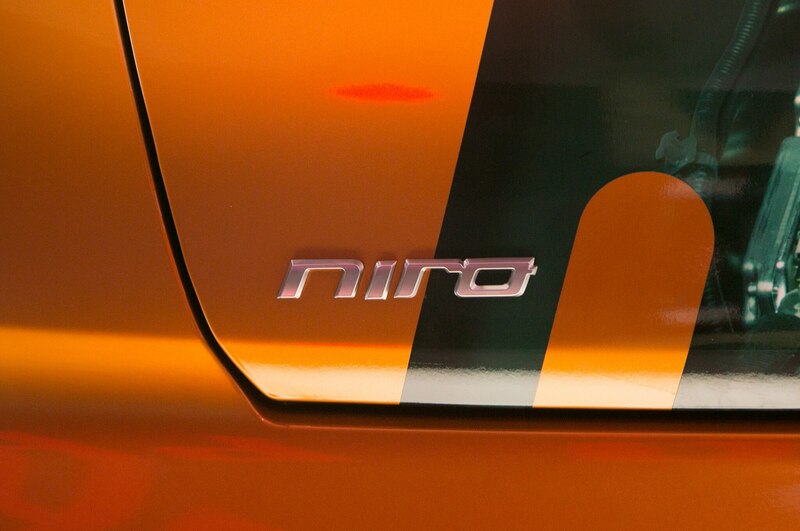 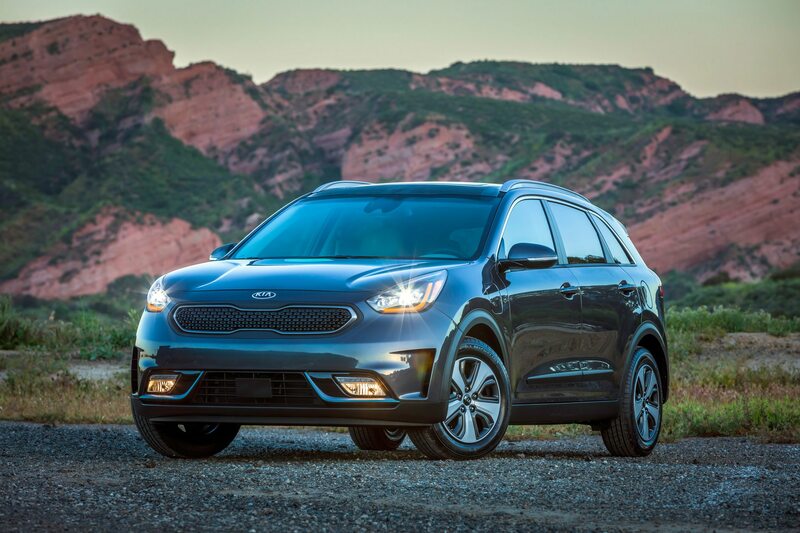 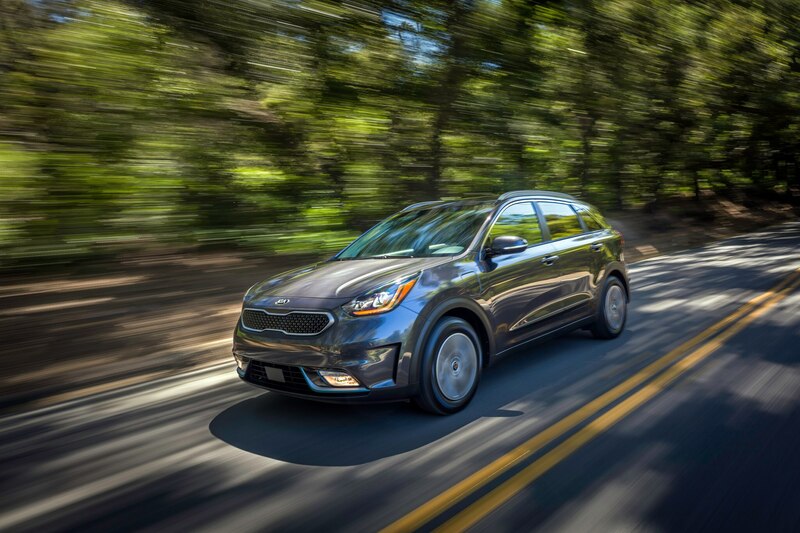 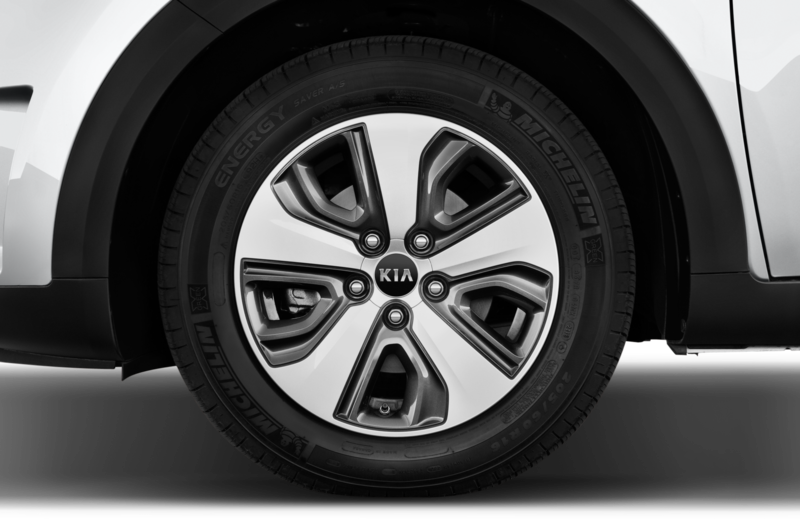 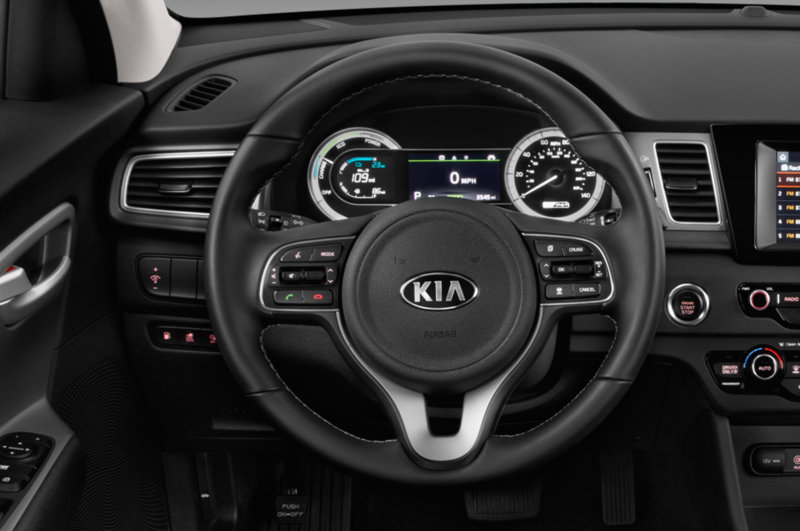 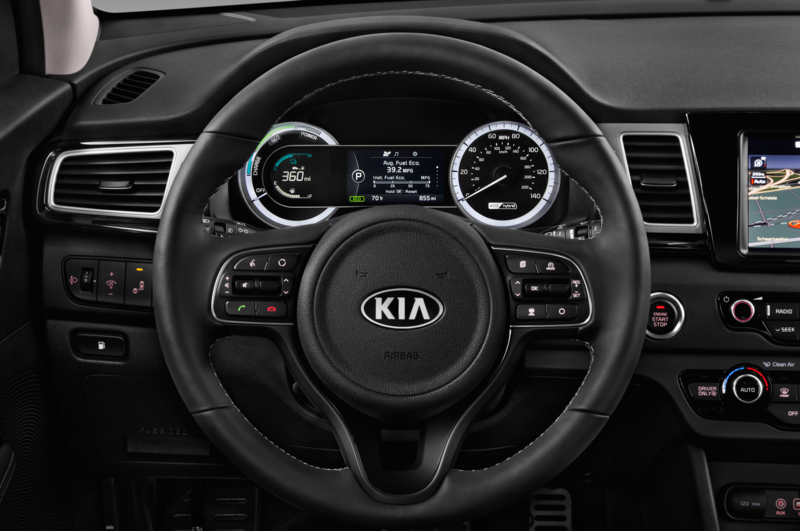 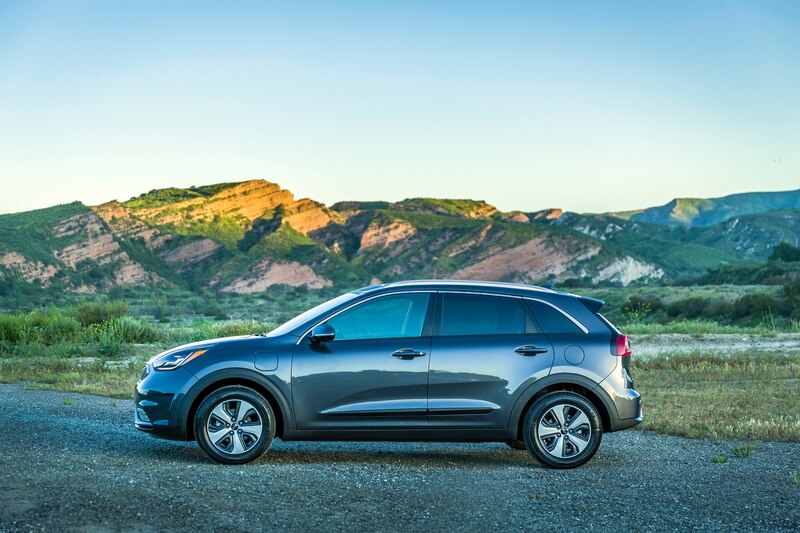 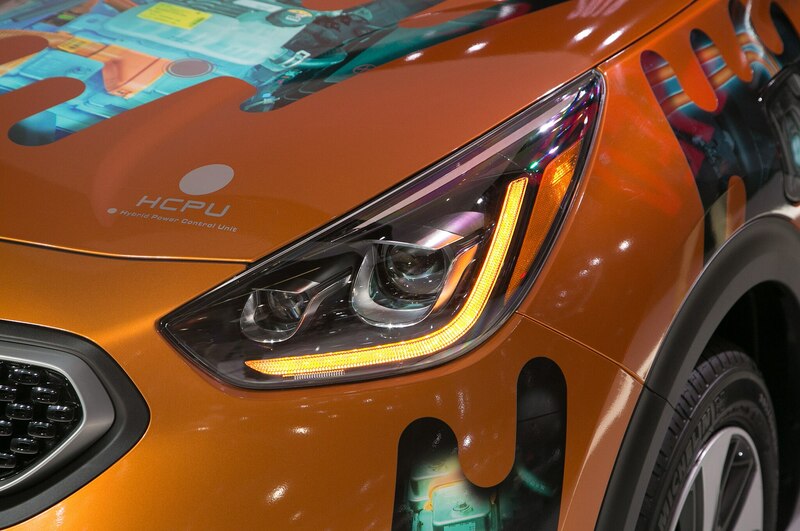 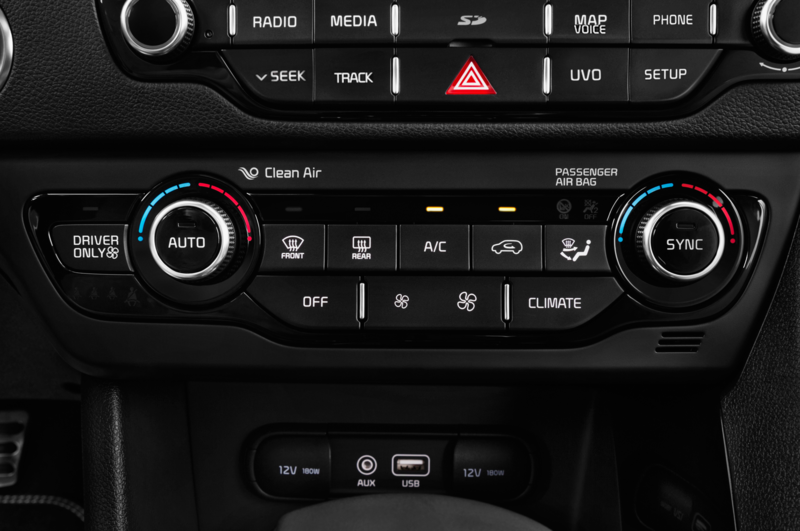 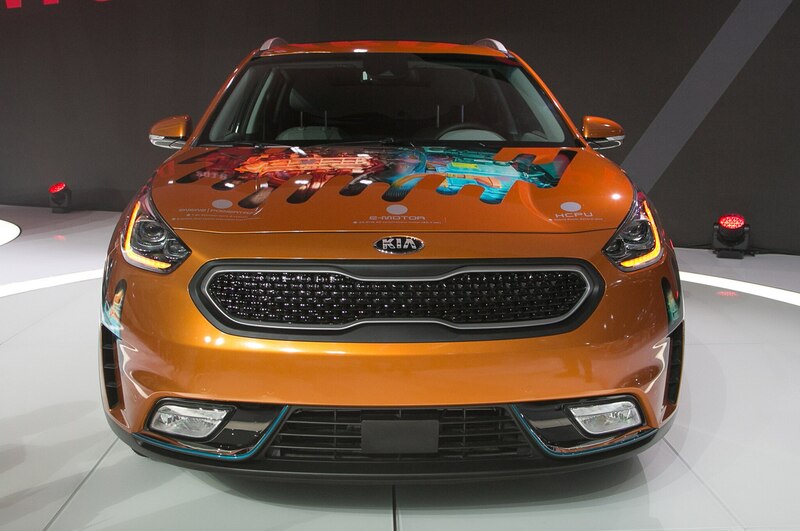 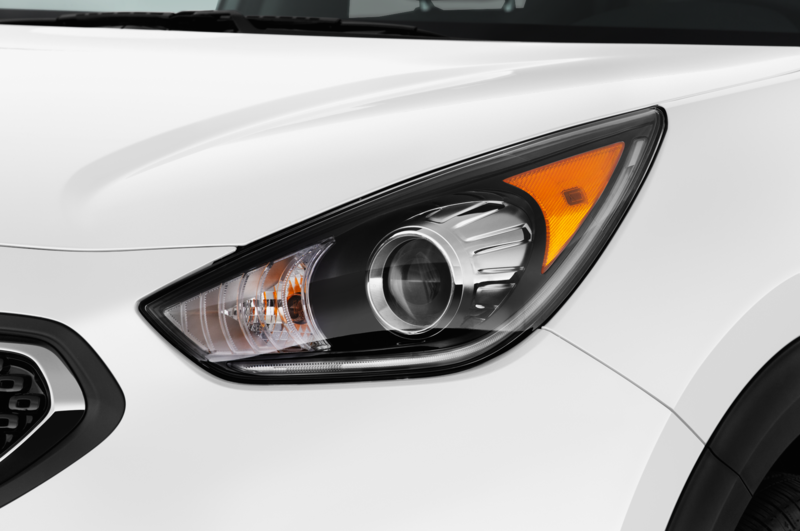 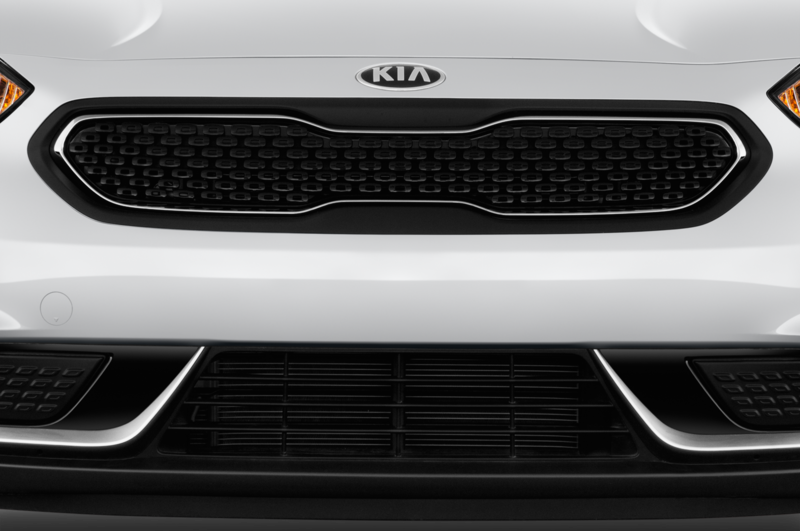 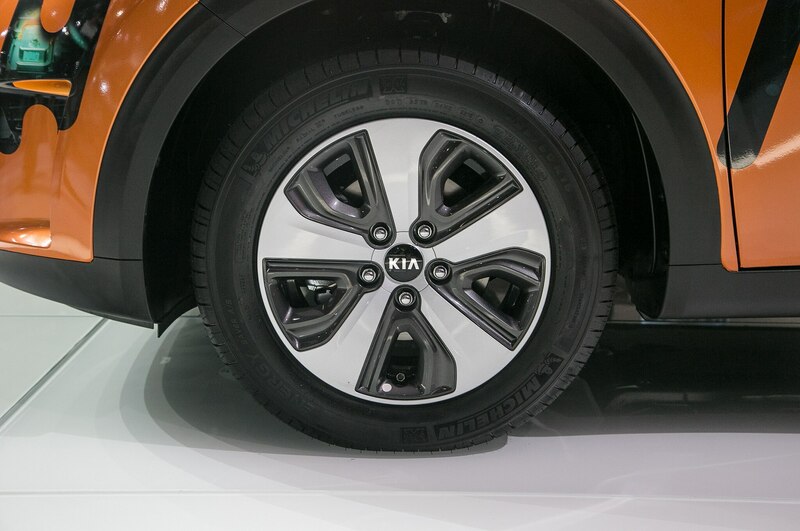 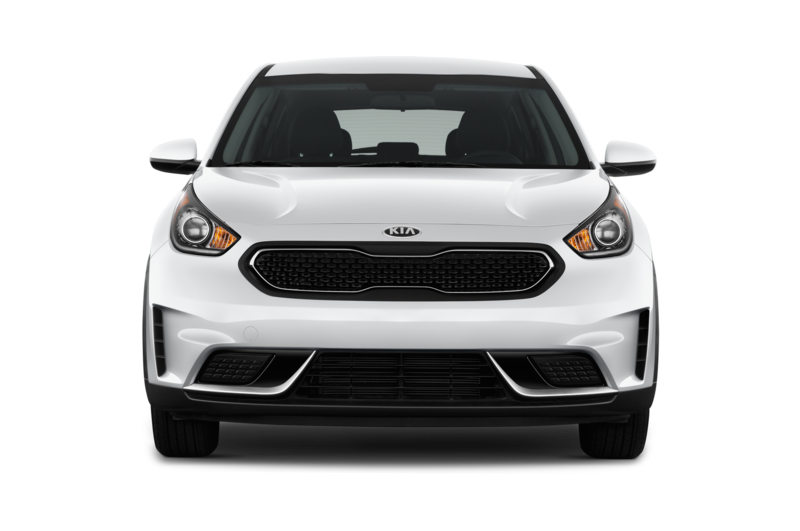 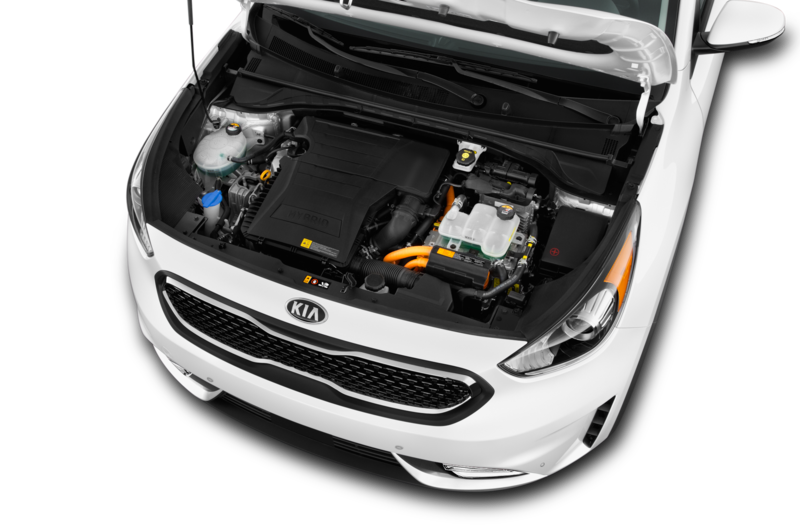 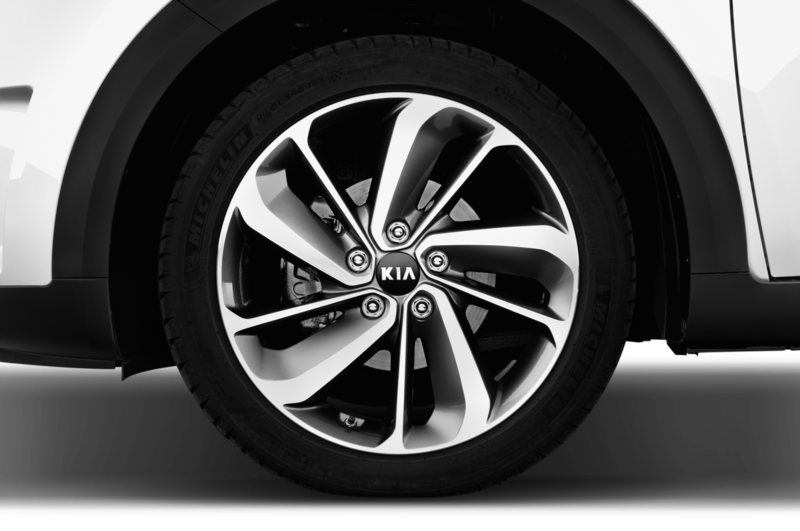 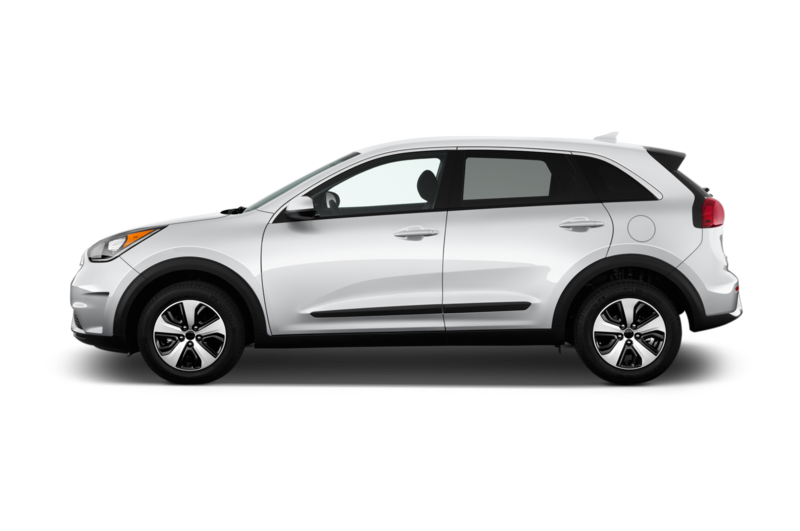 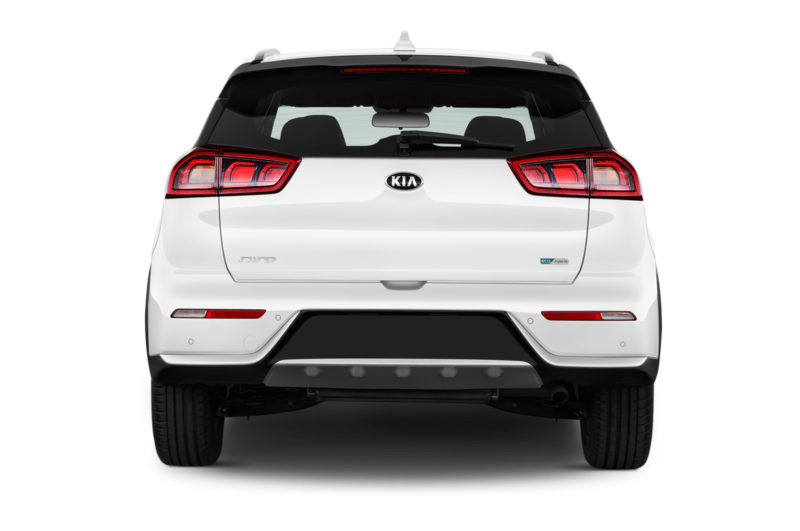 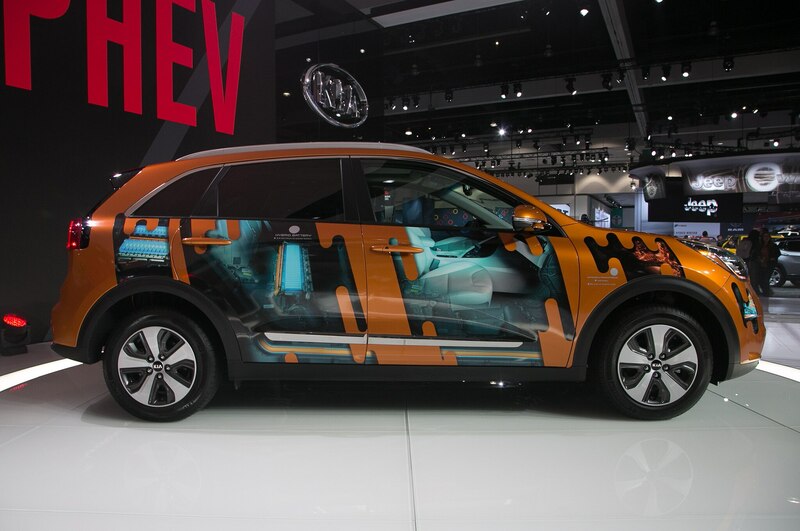 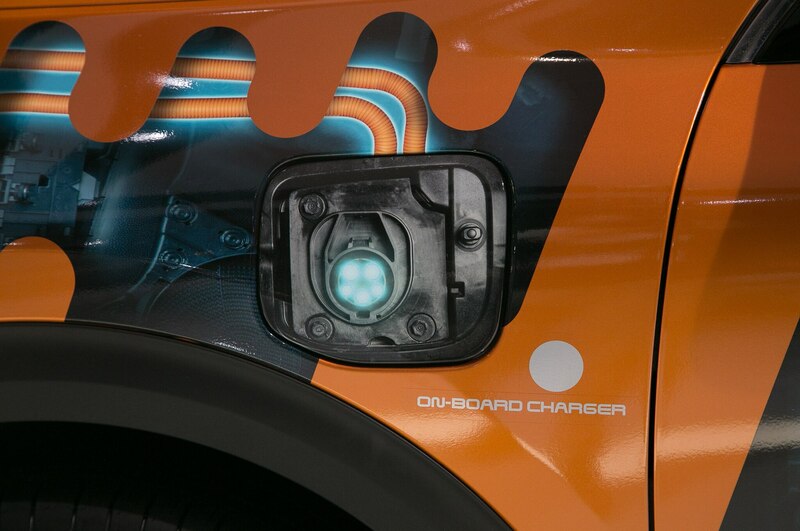 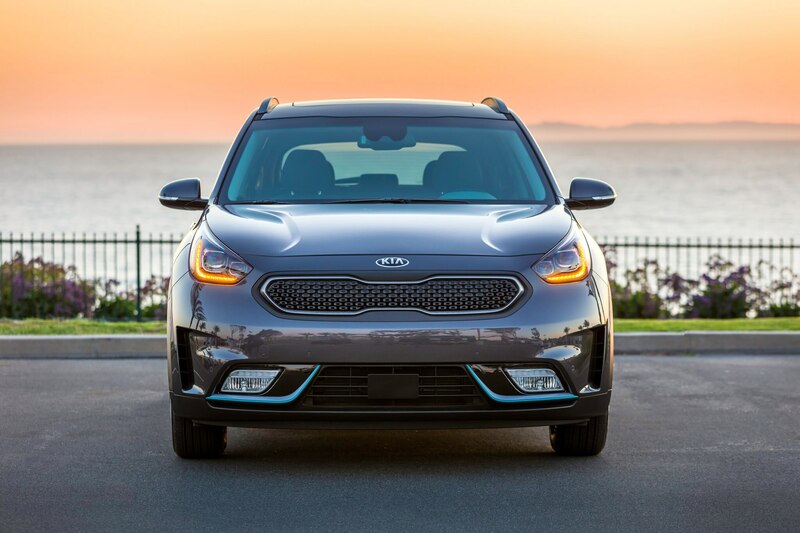 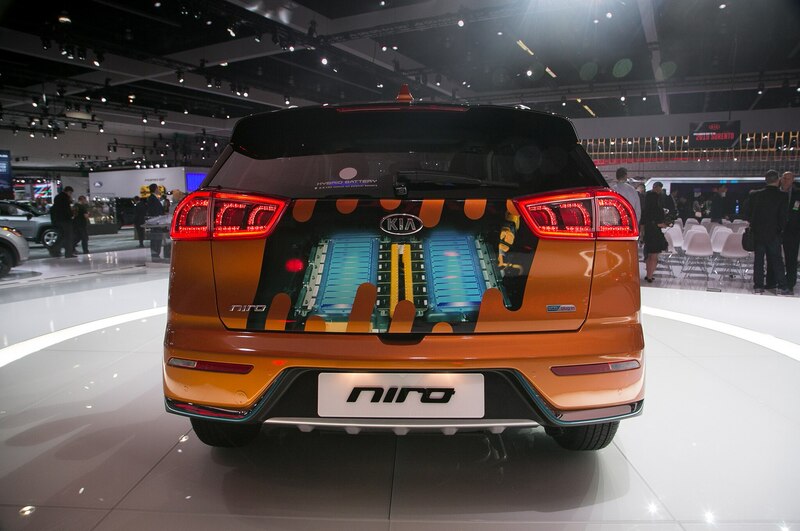 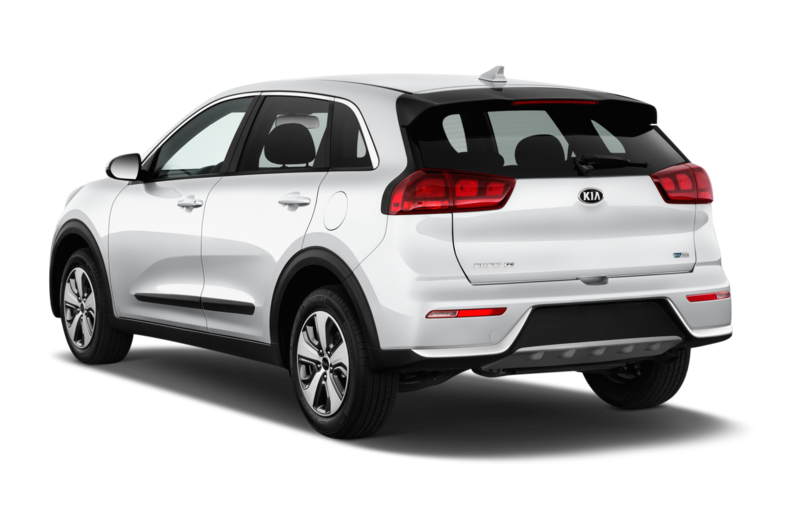 “The Niro Plug-in is the exciting next step in Kia’s progression toward offering more alternative fuel vehicles by 2020,” said Orth Hedrick, Kia VP of product planning, said in a statement. 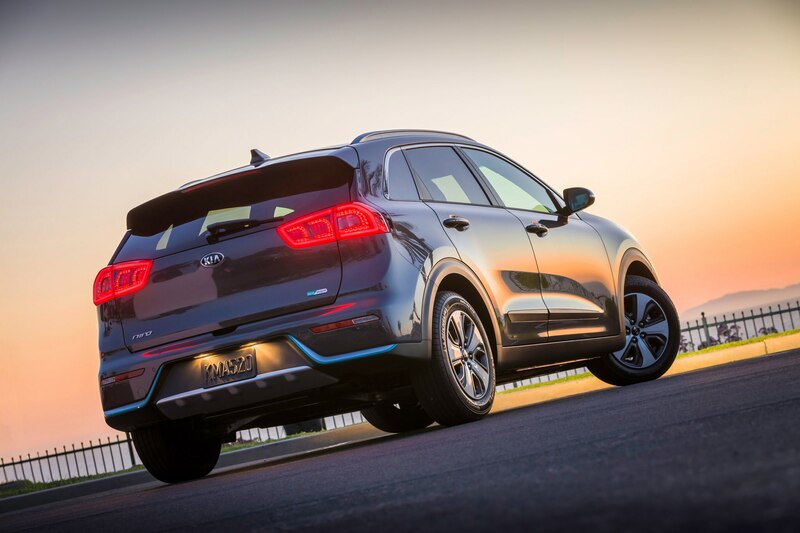 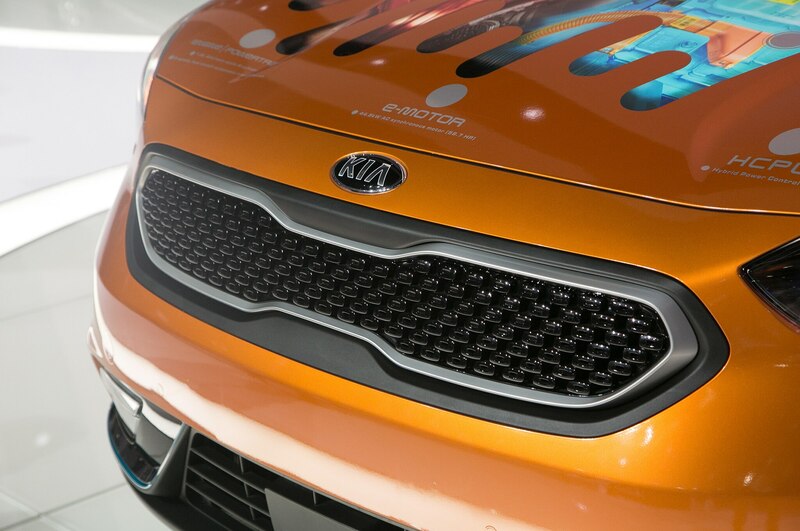 Kia claims that the total driving range is rated at up to an estimated 560 miles. 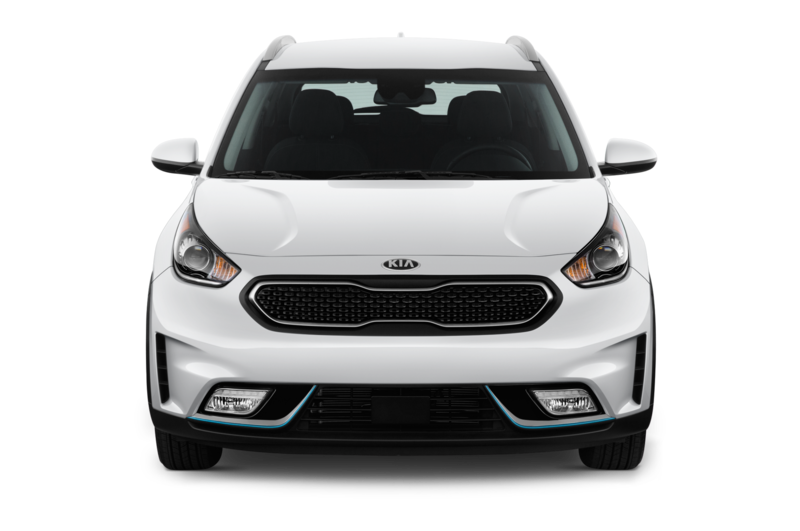 Which means, you can drive from Los Angeles, California to Flagstaff, Arizona without stopping for gas and still have some fuel in reserve. 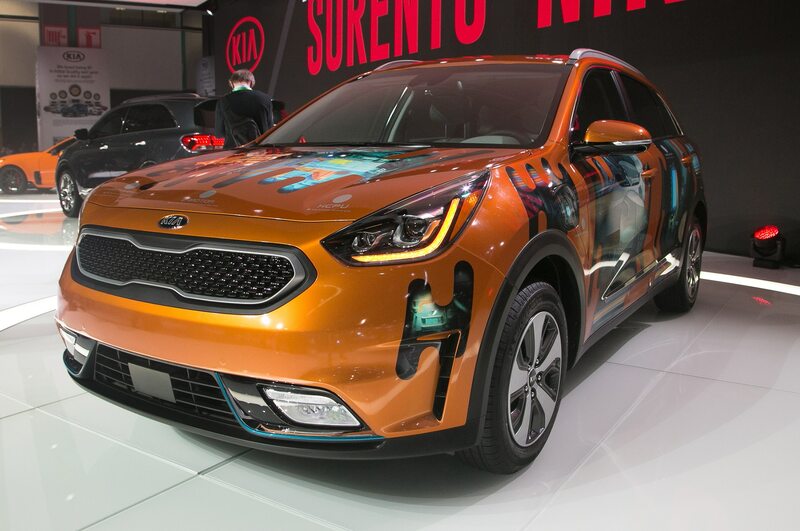 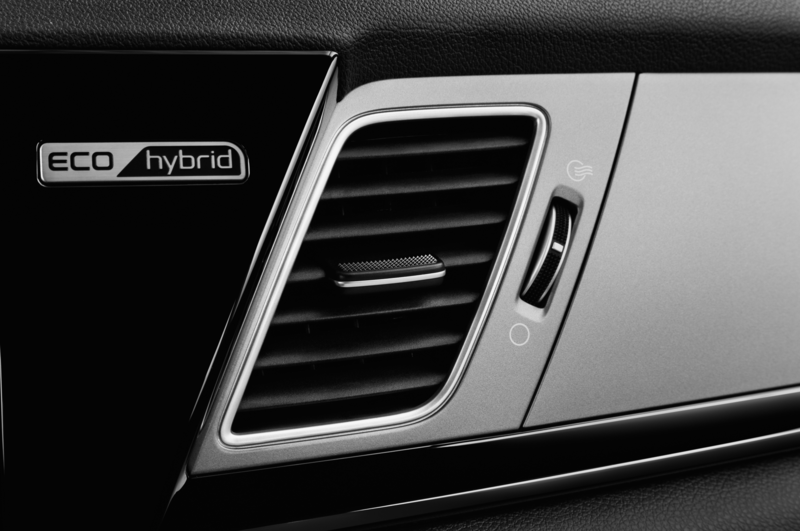 The Plug-in Hybrid offers everything you get from the hybrid Niro. 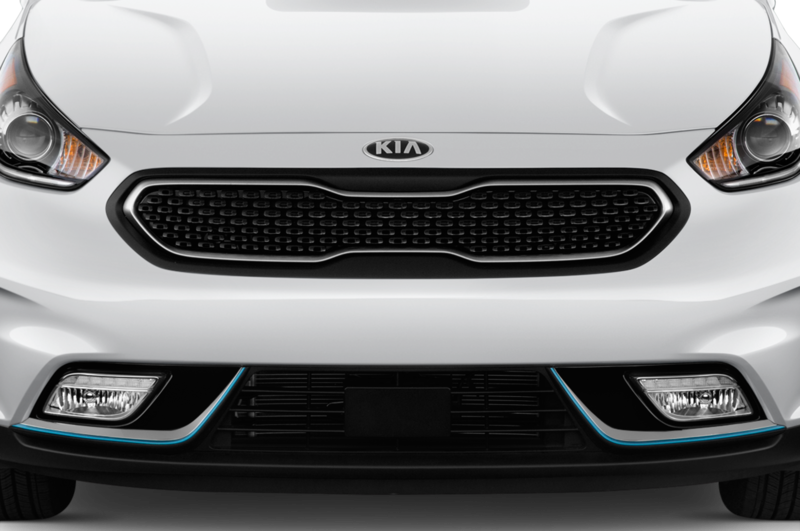 The only way you can tell them apart is by its front grille insert and surround, hybrid blue exterior accents, a charge port door, and ECO/Plug-In badges. 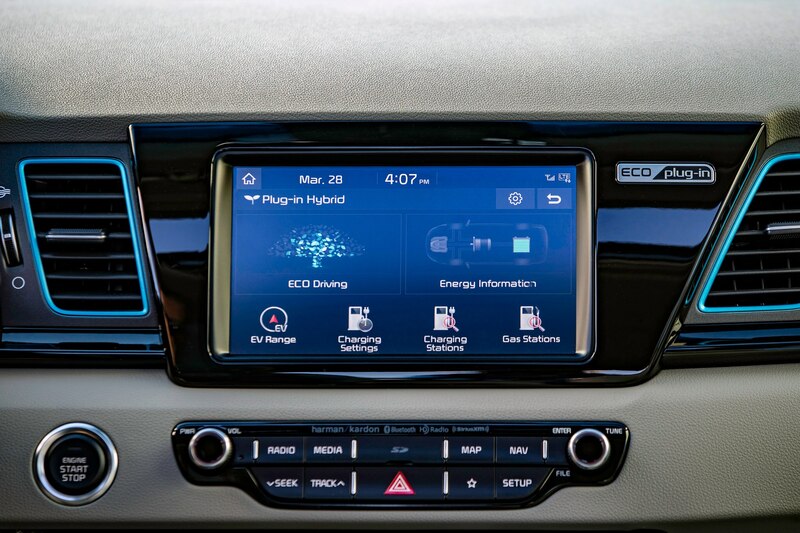 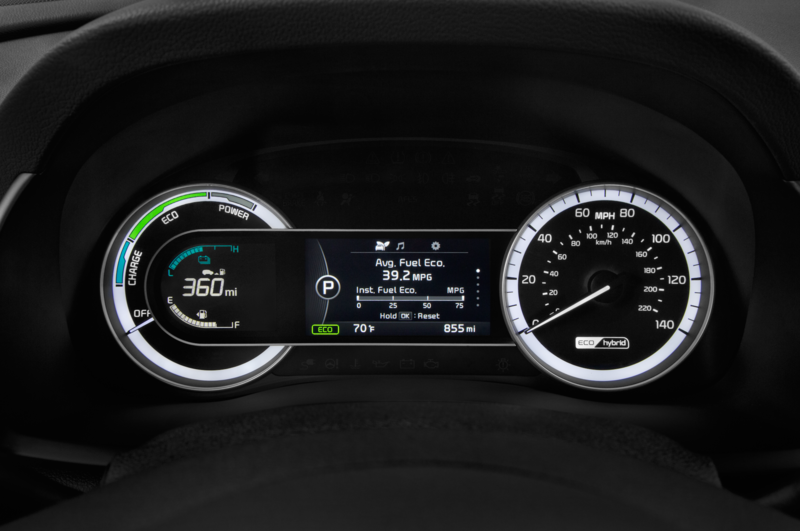 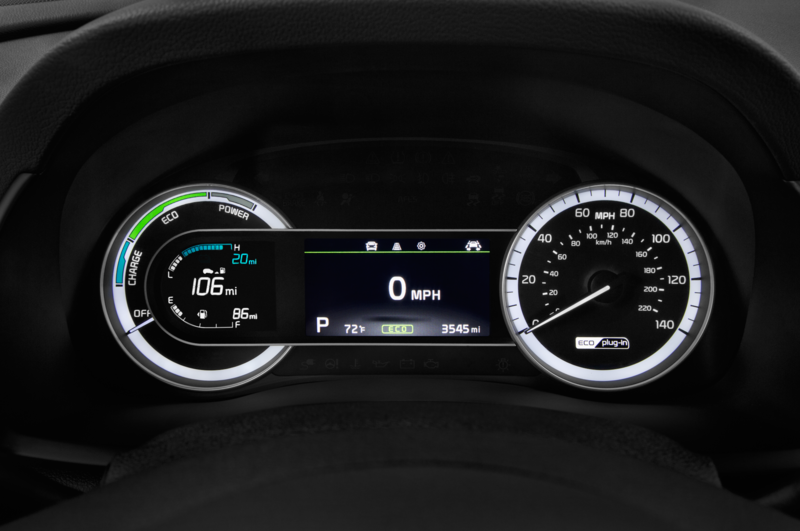 The PHEV has a 1.6-liter four-cylinder engine that is paired with an 8.9 kWh lithium-polymer battery pack and a 60-horsepower (44.5 kW) electric motor. The powertrain’s combined output is 139 horsepower and 195 lb-ft of torque. 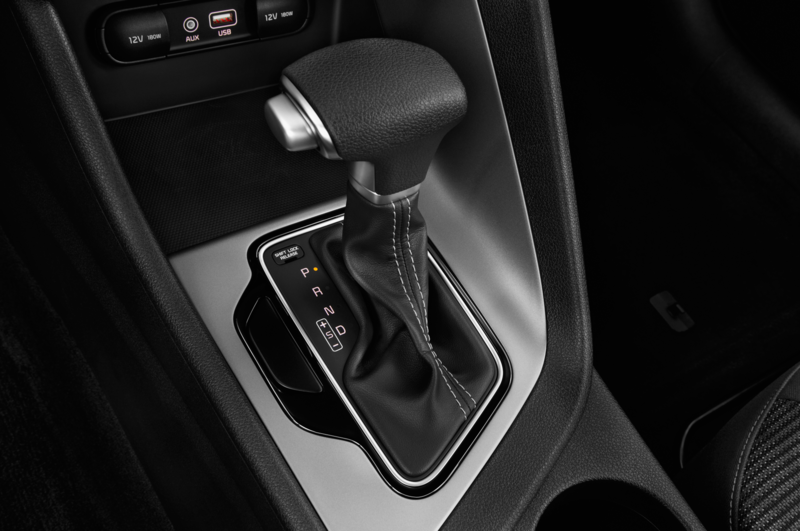 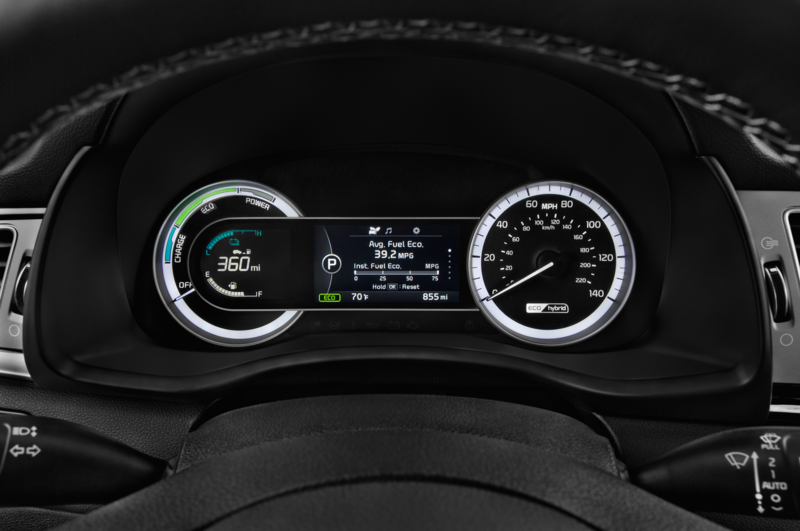 It has a six-speed dual-clutch automatic transmission (DCT) and offers four driving modes—EV, Hybrid, Eco, and Sport. 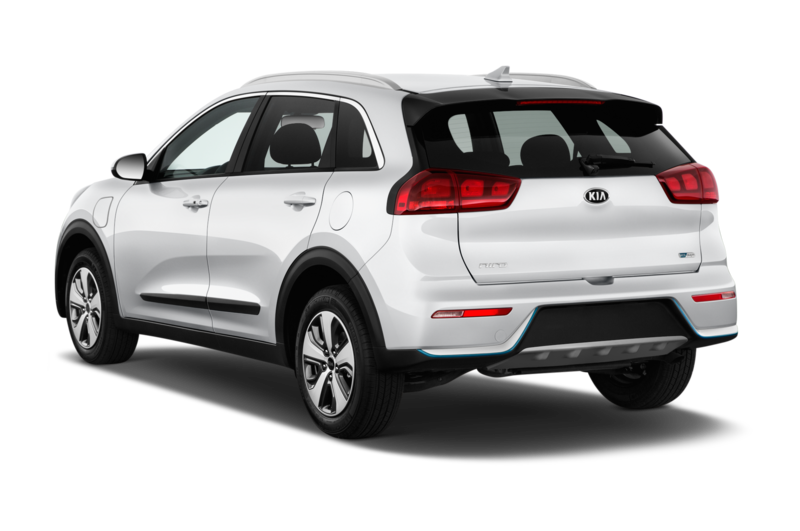 Kia claims that the Niro PHEV has an MPGe rating of 105 and its EPA-estimated MPG ratings of 48 mpg city, 44 mpg highway. It has +7.34 kWh more battery capacity than Niro hybrid too. 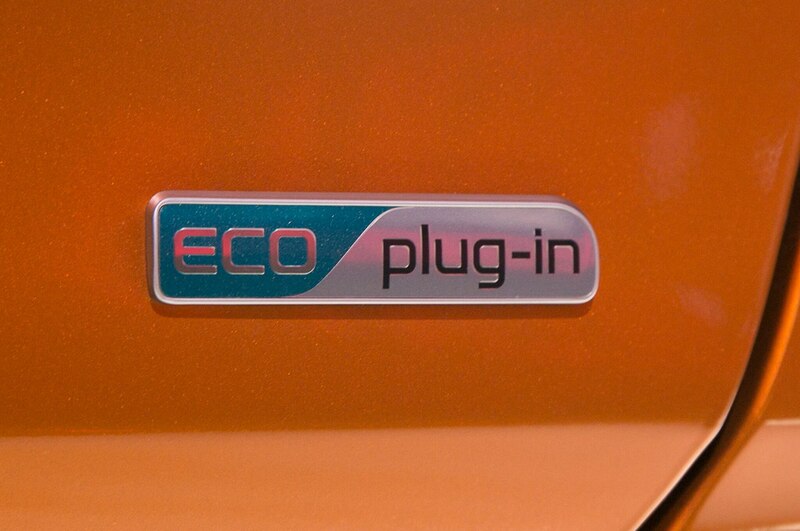 A full charge takes about 2.5 hours if you use a 240V level 2 charger and about 9 hours using a 120V level 1 charger. 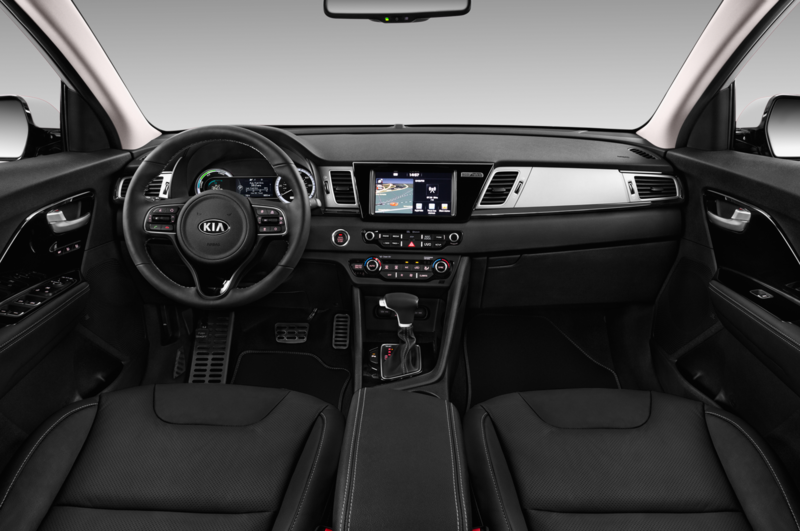 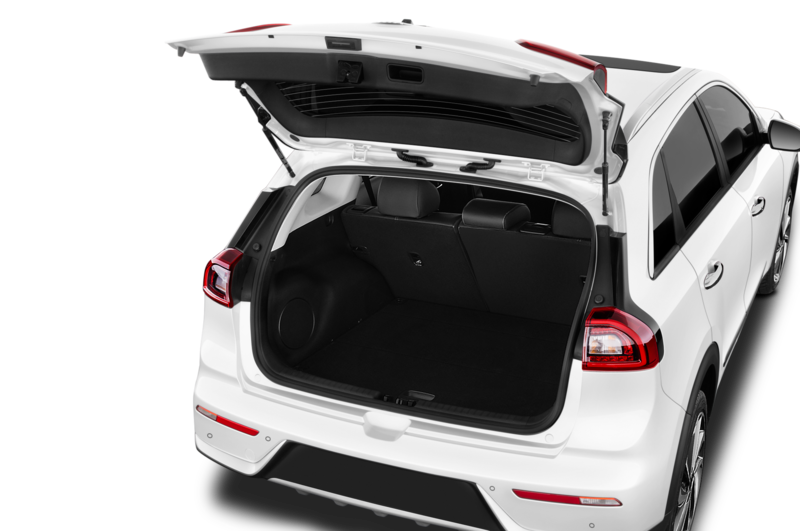 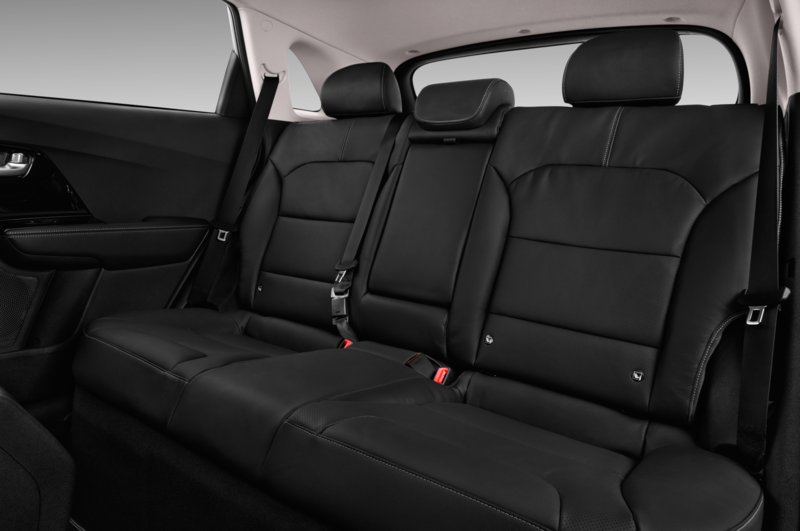 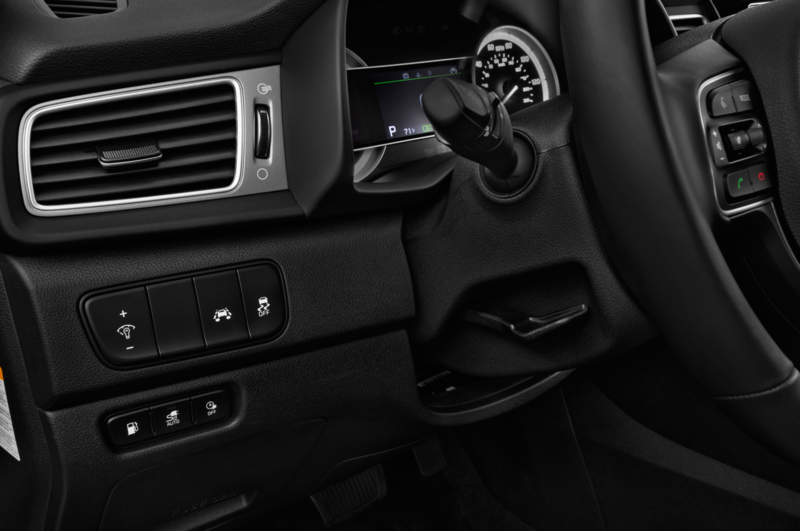 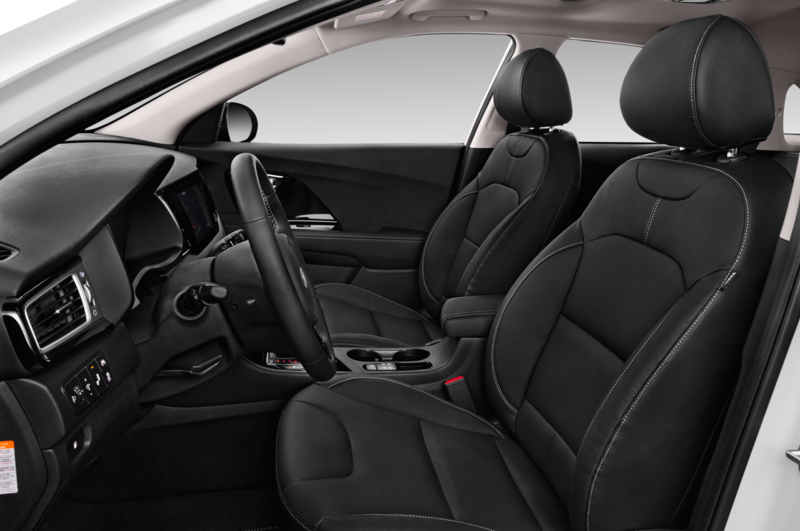 Niro PHEV seats five and is offered in three trim levels—LX, EX, and EX Premium. 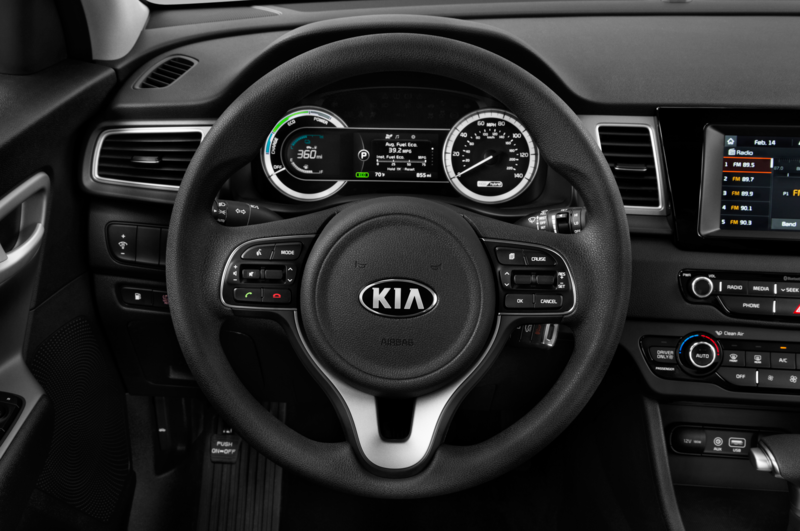 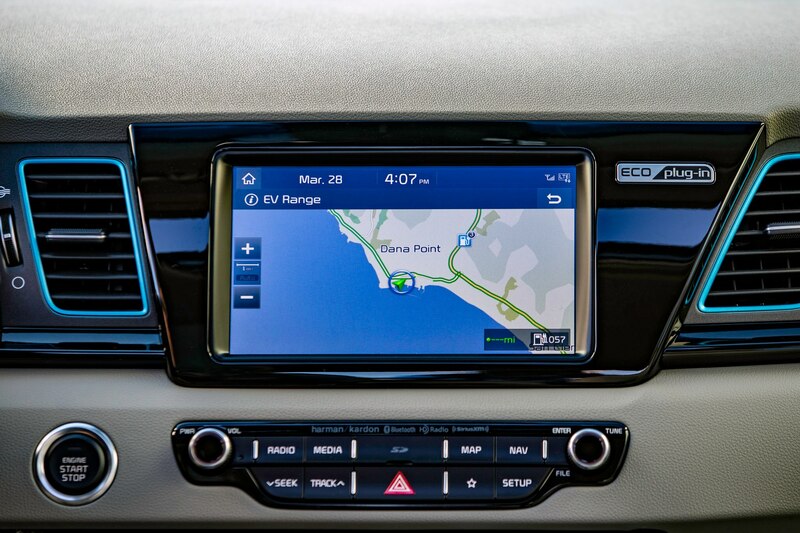 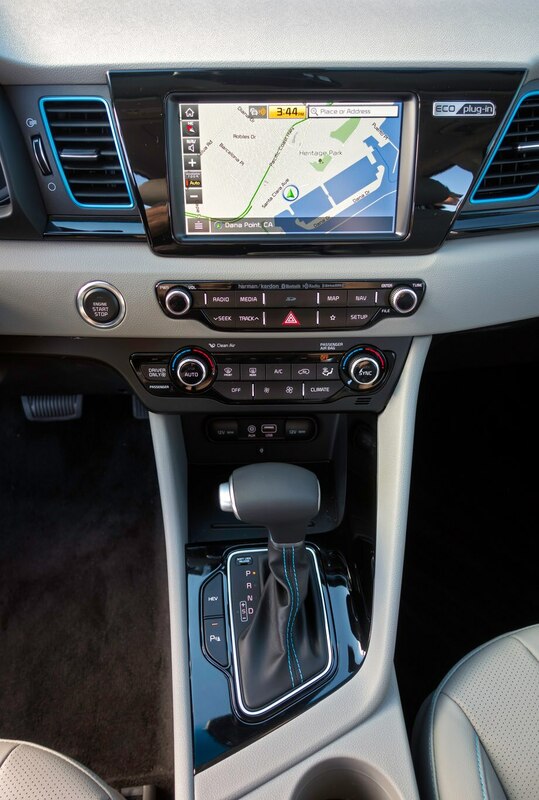 Smart cruise control, autonomous emergency braking, forward collision warning, and lane keep assist are standard. 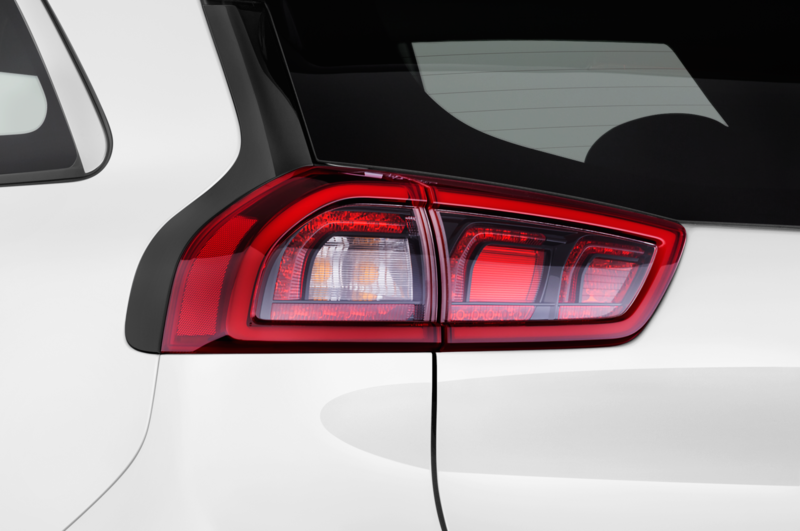 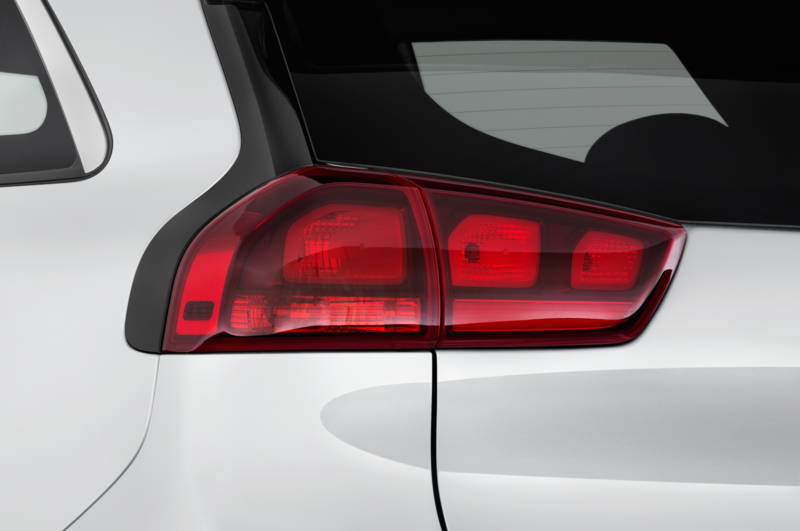 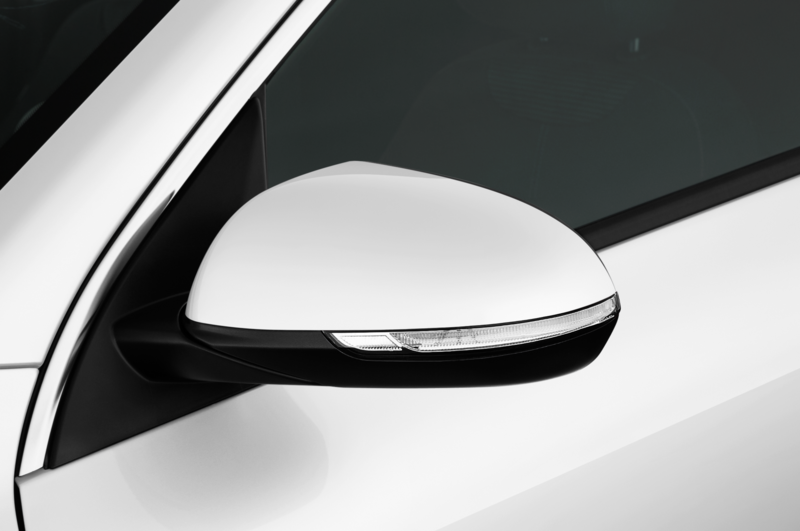 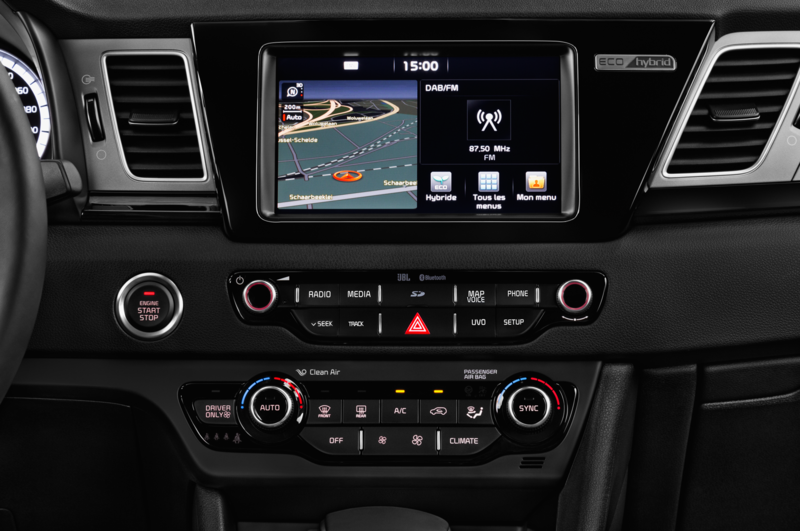 Additional tech goodies include blind spot detection with rear cross traffic alert, lane change assist, and front and rear parking sensors. 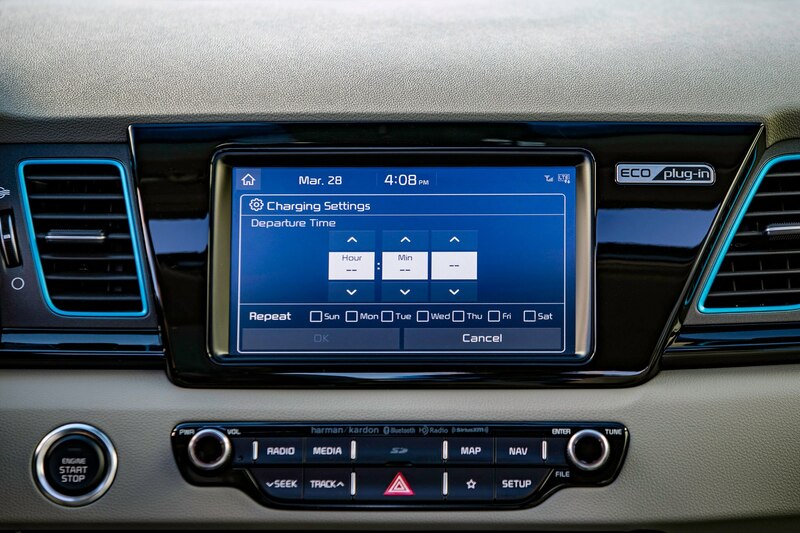 Owners can use an UVO eco app to remotely monitor and charge the plug-in’s battery. 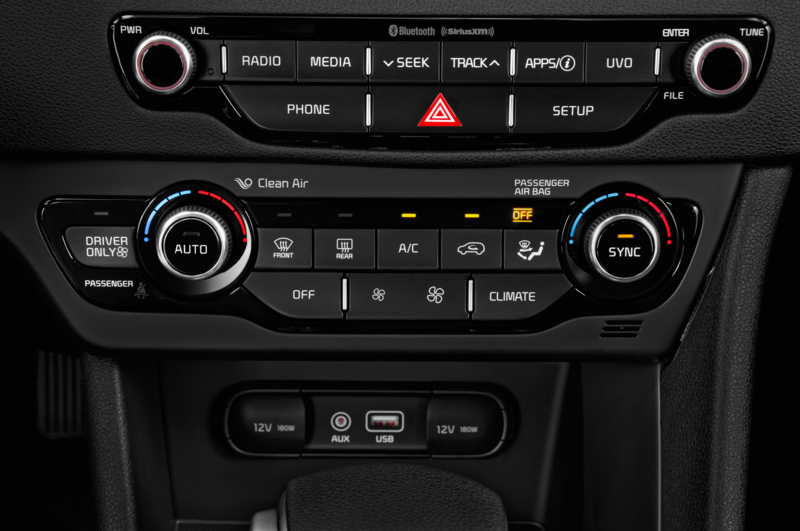 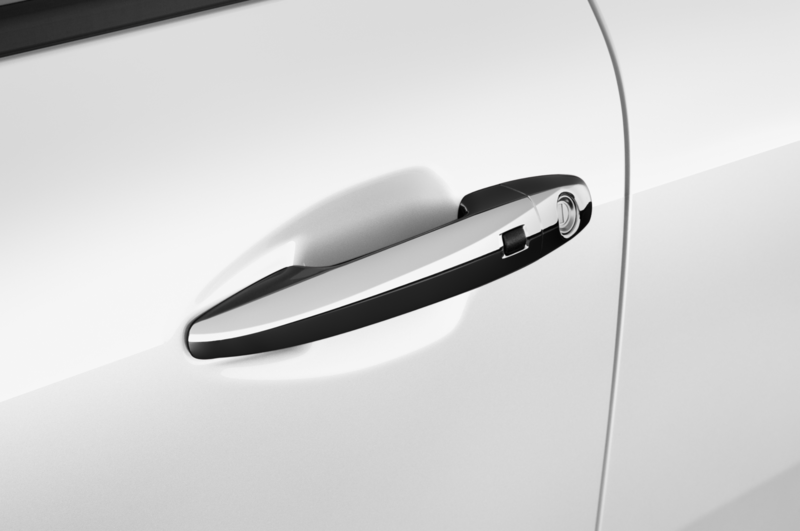 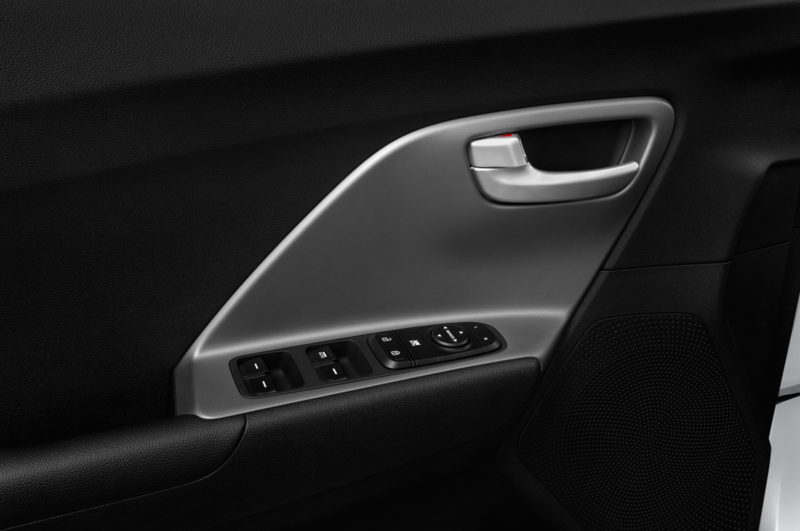 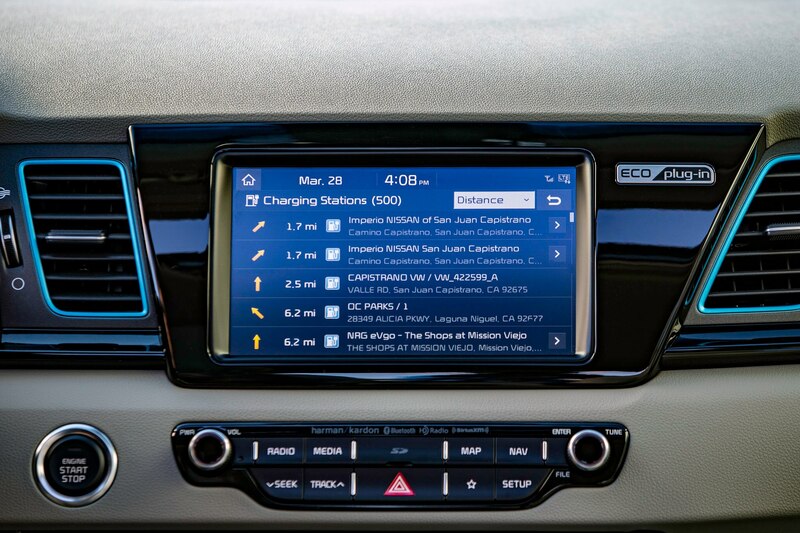 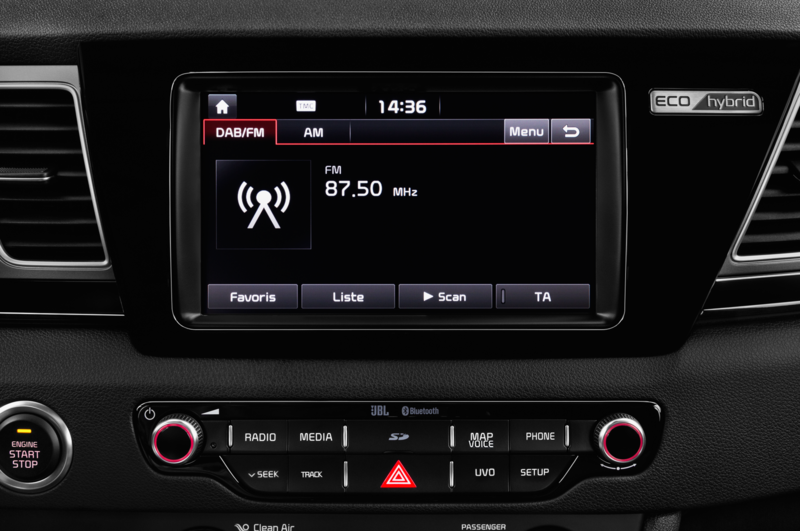 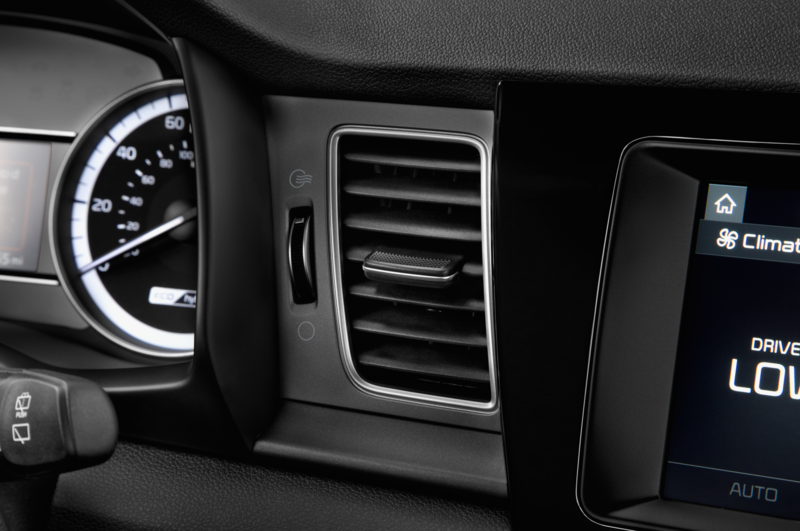 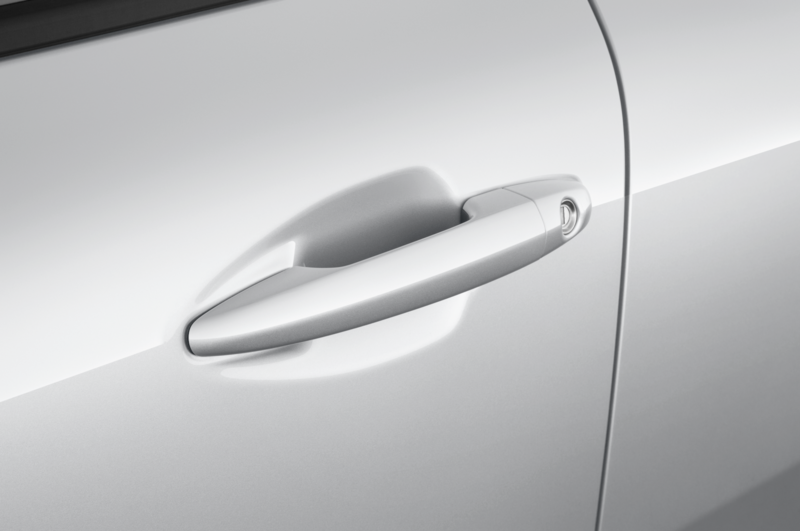 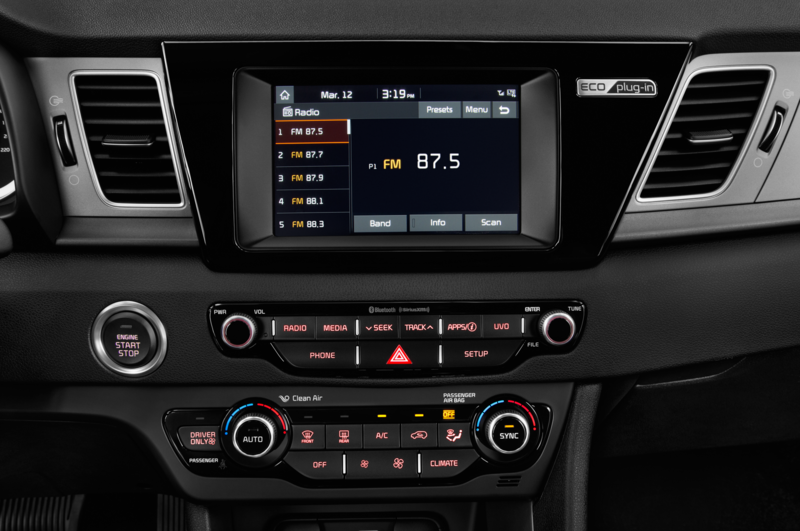 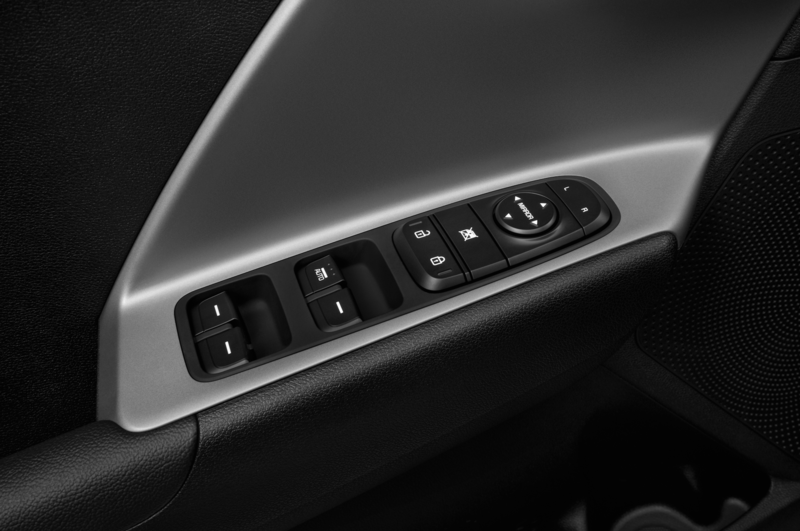 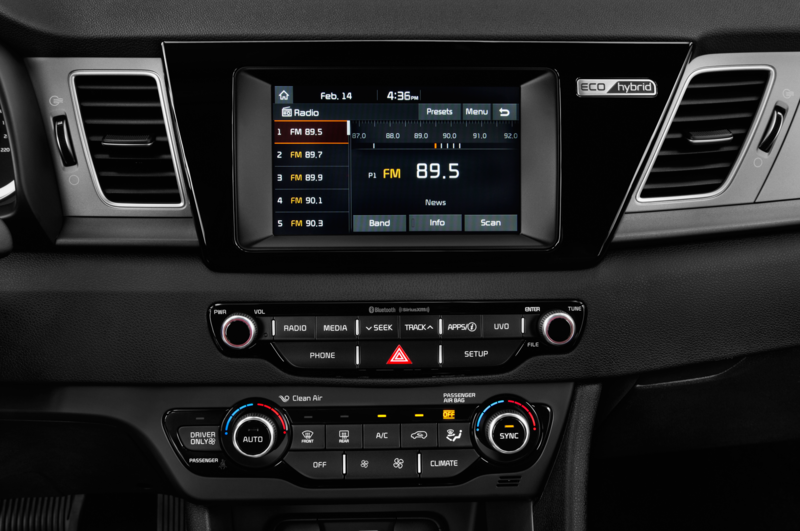 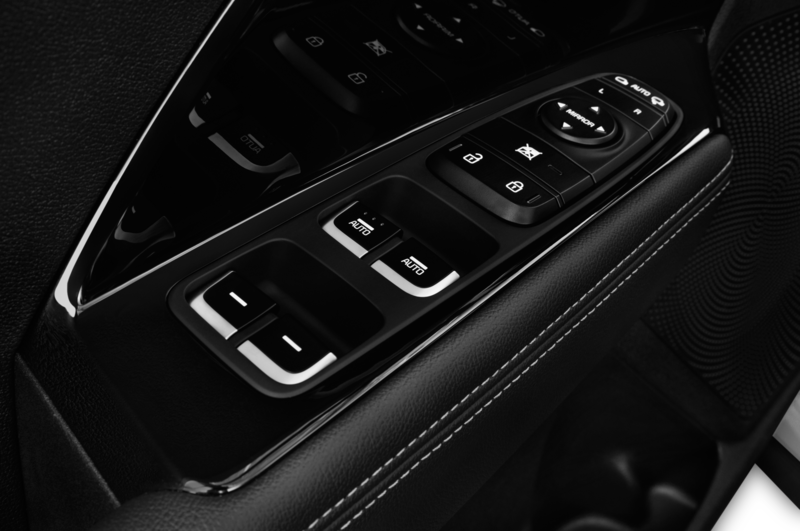 It can also be used to control and set the cabin temperature, turn on window defrosters, heat the steering wheel, and lock or unlock doors. 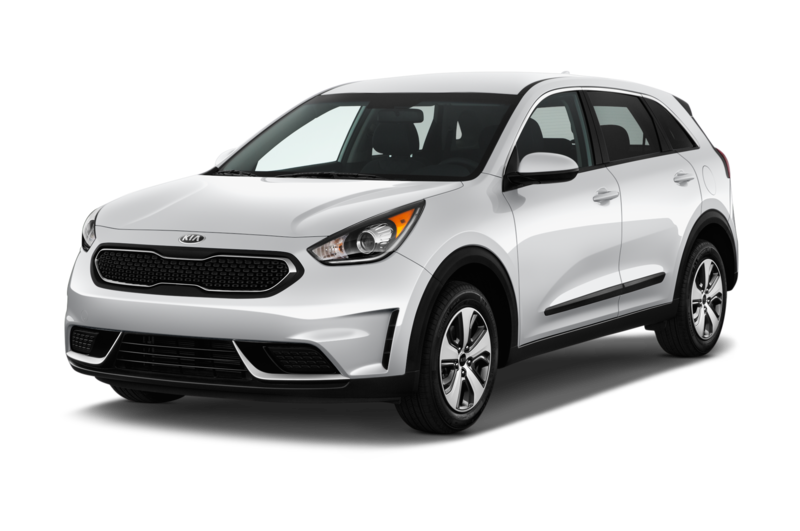 Pricing hasn’t been announced yet, but the Niro Hybrid starts at $22,890 and it will probably cost a little more than that. The Niro Plug-in is expected to roll into showrooms by the end of this year—which by now should be any day.